• Narrow stylus for more control. • Pen pivots to act as a phone stand. Ink Cartridge:The medium point ink cartridge is available in black only. 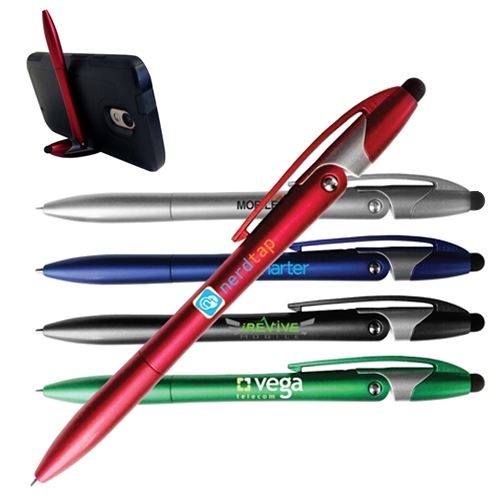 Pen Colors: Blue, Red, Green, Black, Silver.